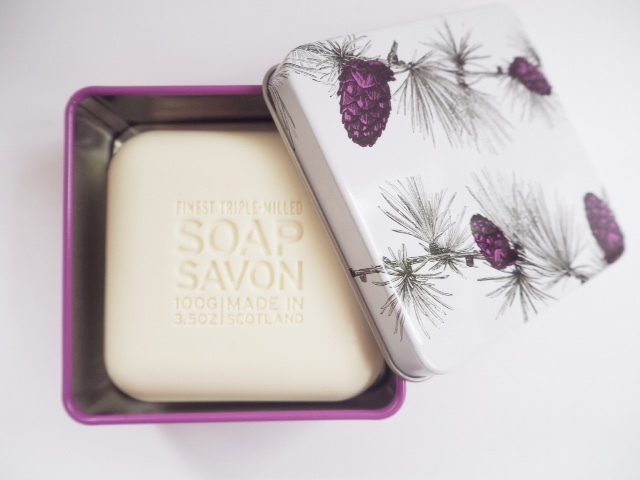 I’m such a fan of this range – especially the soaps in their perfect little tins. 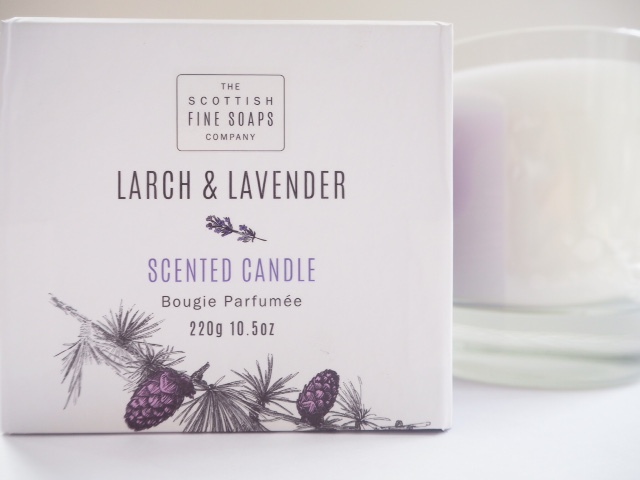 Scottish Fine Soaps Larch & Lavender is a new fragrance for the brand, and it’s a fresh take on lavender. I spent a long time not liking the scent of lavender but I think we can thank L’Occitane and similar brands for making it lovely again – the idea of fields of purple in the French countryside has definitely thrown off the fusty image of old. 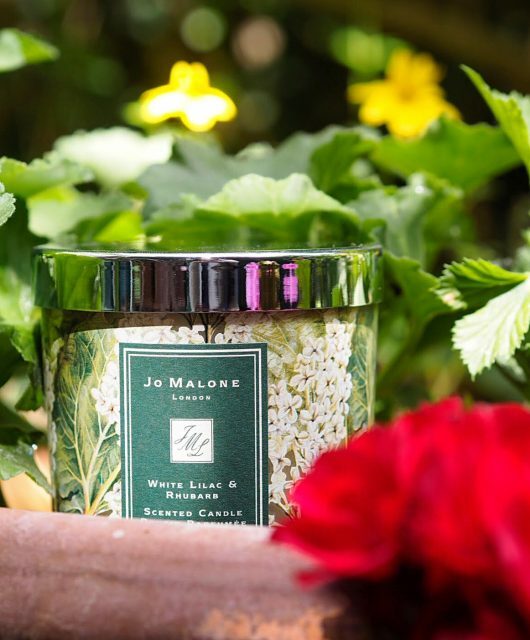 So, Larch & Lavender is a clean scented lavender – the addition of larch stops it being an overwhelming scent and makes it gently fresh and floral. 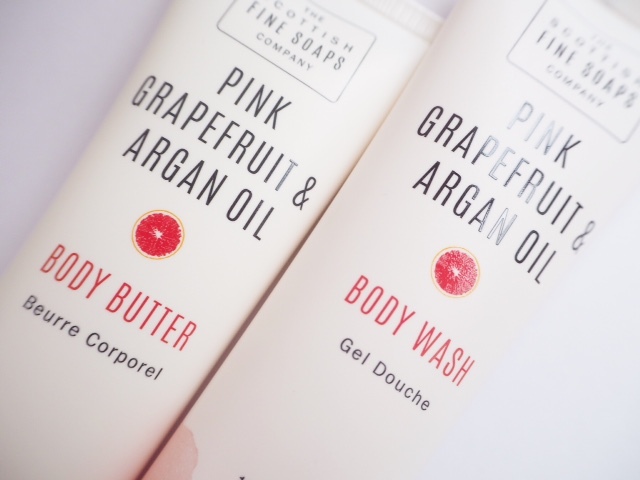 The new Pink Grapefruit & Argan body wash and body butter is a whole other story though. 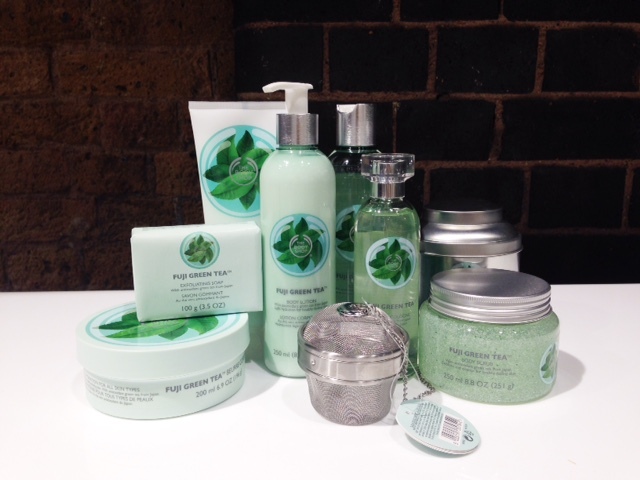 If you love a zest fuelled start to the day in your morning shower, you’re looking in the right place! It’s soft on the skin and a real grapefruit and lemon blast – sweetened up a little bit with guava. I haven’t put the body butter to the test yet, but the body wash is a hit. The Larch & Lavender candle is £22 and the soap is £4.95. 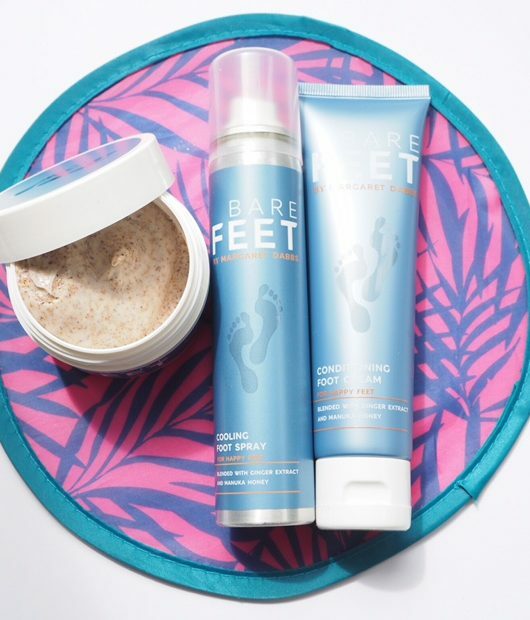 Both the Pink Grapefruit products are £8.50.You can find them HERE. *sings* oh how I’m longing for my ain fowk. My mum and stepfather are going back to the old country in a week or so. *warbles* ye banks and braes o bonnie Doon. Greetings from rainy Cardiff. You are secretly Scottish, aren’t you Jane? 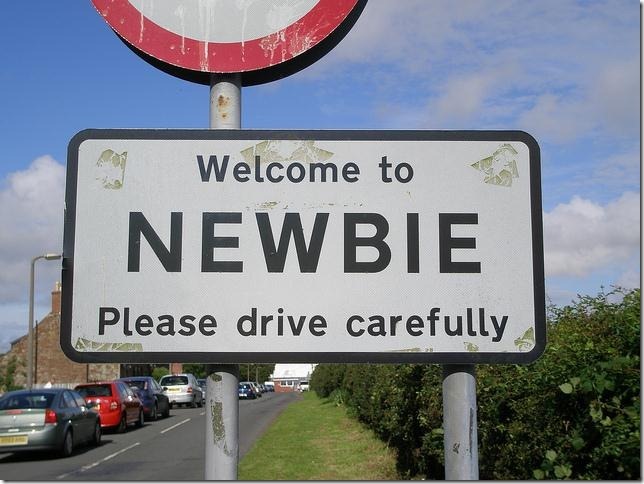 Nichty noo, as my dear departed granfather used to say.